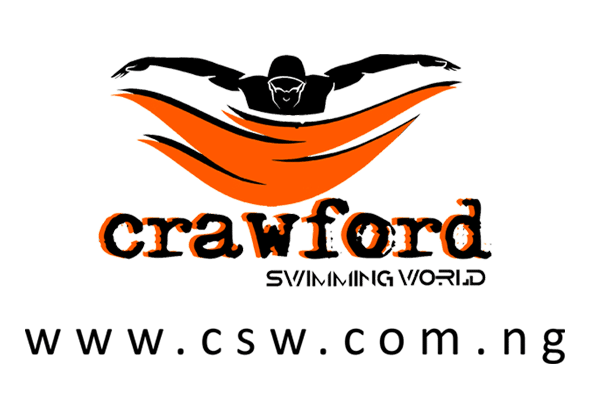 Many thanks for your interest in Crawford swimming World. 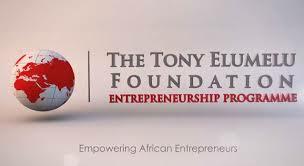 We have classes in Yaba , Ogudu and Lekki. Each class is for 1hr. Our opening schedule for Yaba… We are open from 10am to 5pm (Tuesday, Thursday, Saturdays) and Sundays (12noon – 5pm). Our opening schedule for Lekki, (Saturday and Sundays) from 9am to 4pm. 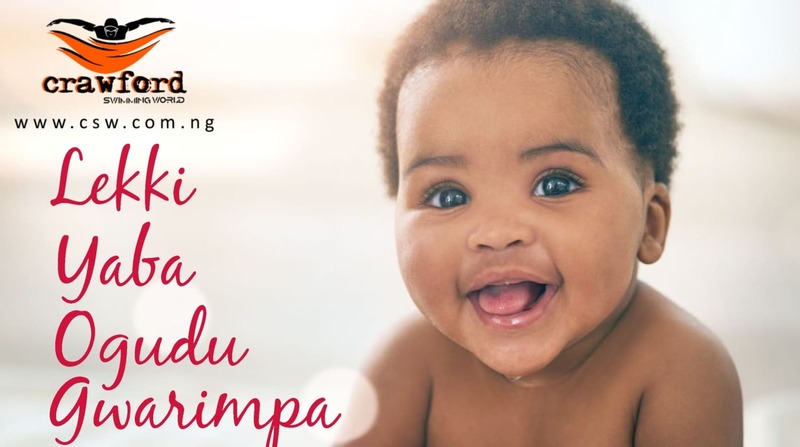 Our opening schedule for Ogudu swim classes , (Saturday and Sundays) from 9am to 12noon. We look forward to seeing you at the pool. Pelican Hotel, Chevy View Estate ( near Chevron Round about) before the second Toll plaza. Our Swimming Lessons in Lagos offers a full range of classes for Adult and Children . 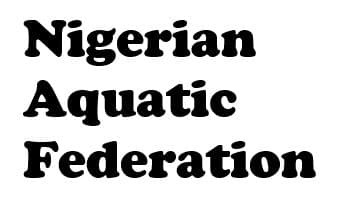 We have over 15 years’ experience in teaching Adult to swim and Kiddies swimming classes in Nigeria. 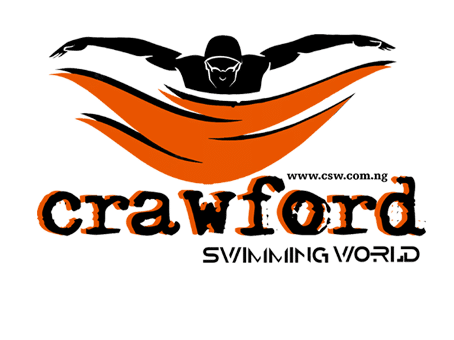 Crawford Swim World is a Swimming school in Lagos with a group of dedicated, experienced and certified Swimming Coaches and Instructors. We teach the Swim classes at very clean swimming pools in Lagos and Abuja. During the holidays , we organise Swimming summer camps in Lagos for children and private primary schools in yaba and Lekki. Kindly call us on 08090969849 to find out about our Summer camp in Lagos , Summer camp in Abuja and our Swimming lessons in Ogudu and Environ like Magodo. The Unique design of our swimming pool gives every learner both Adult and children a lot of confidence in the water. Clearly, the cleanest public swimming pool in Lagos.